Today, DAS offers customers a telephone solution to eliminate any equipment on-site with lots of added benefits to being in the cloud. The features and savings of DAS VOIP only require a broadband Internet connection. Voice Over IP (VOIP) has changed telephone service around the globe. 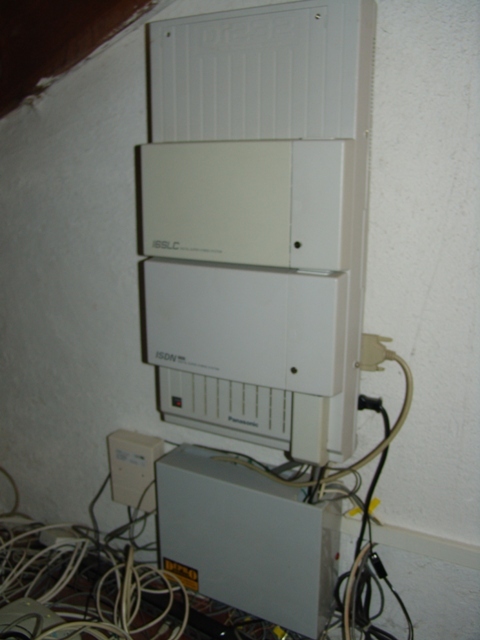 Yet, many business still use Plain Old Telephone Service (POTS). If your business uses voicemail and extensions, you are using a Private Branch Exchange (PBX). Most businesses are still using an old PBX that works the same as it did decades ago. They have lots of expensive equipment in a closet, and have to pay a phone service company to make any and all changes. Some business have a hybrid of POTS lines connected to a VOIP PBX. Digital Age Solution has installed these for customers over the years. DAS Cloud PBX moves all of the equipment to the cloud. You only need a VOIP phone, or a softphone on your computer or smartphone. Once programmed by DAS, that phone or app is a live extension wherever you plug it into the Internet. That provides real disaster recovery, because you are not tied to the phone lines in your building. 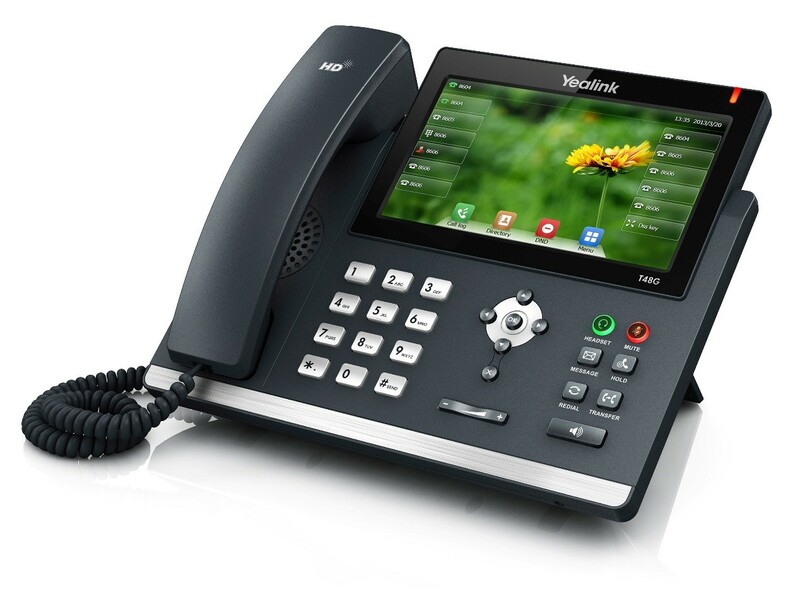 Best of all, the DAS Cloud PBX is easy to use and manage. You can set-up Auto-Attendants, voicemail, call forwarding, and unified communications in your web browser. Mobility is paramount in today’s business world. 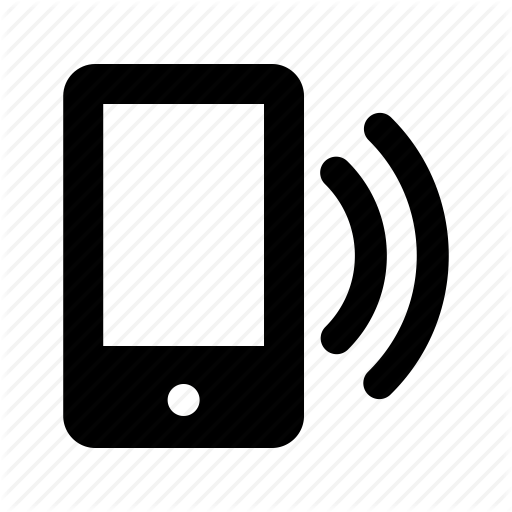 DAS VOIP keeps your company connected with a wide array of mobile features—from simultaneous ring to remote call control to help you conduct business anywhere through any device. We’re here to support your business at every level with our local, personable support team. We’ll help you with your specific needs and concerns, while giving you personalized customer support you won’t find anywhere else. Digital Age Solution will come out to your location to develop a custom DAS VOIP solution for you. We’ll check your Internet connections and provide an on-site demonstration of just how easy and feature-rich our product can be for your business. We’ve had a lot of customers with equipment damaged by the recent storms already this year. As another line of storms enters the area, Digital Age Solution reminds you that we can help protect your information technology. We have surge protectors and unlimited power supplies in-stock for just that purpose. Its important to check to see if you are using a power strip or a surge protector. A decent surge protector will warranty equipment connected to the surge protector. Power strips do not offer protection for your equipment. An unlimited power supply offers the best protection. These stop surges, and continue providing power through a battery. This gives you time to save any documents you may have open and shut down your computer properly. Our Voice Over IP telephone service provides further support through storms. If you lose connectivity, our systems recognize that your home or office is not online. All your calls will automatically be directed to a cell phone, another location, or any number you specify. DAS Sync protects your data by backing up to the cloud. Even if lightning takes out your hard drive, DAS Sync has your data ready and accessible. If you are victim of the storms, Digital Age Solution technicians will be ready to help you repair, replace, or recover from the storm! Dropbox exposes companies to risks of data theft, data loss, corrupted data, lawsuits, compliance violations, loss of accountability, and loss of file access. Considering all these risks, it’s no wonder that Dropbox is the No. 1 blacklisted application by IT and business owners. However, simply blacklisting applications that employees consider vital to their productivity is rarely effective or constructive. Communicating that Dropbox is not acceptable on work devices is the first step in protecting your data. This communication needs to take multiple forms, especially written, so that employees have no excuse for continuing to use Dropbox. Creating a formal, written policy, with specific consequences, communicates that “Dropbox is strictly prohibited.” Remember, if it’s not written, it doesn’t exist. Lead by example. Schedule internal meetings with managers and subordinates to make sure that they understand why Dropbox is prohibited. By arming senior employees with the education and resources that they need to quell the problem, you will avoid embarrassing conversations and nip problems in the bud. More importantly, by taking a top-down approach, you ensure that the individuals with the most access to sensitive data are aware of the problem first. Most companies use a corporate firewall to protect their employees and data. Today, company firewalls can also be set to detect and prohibit certain types of applications and websites. While this functionality was typically reserved for leisure applications, the focus has now shifted to applications that can be used to transfer data. Fiberlink, a company that specializes in mobile device management, conducted a survey of 4,500 corporate- and employee-owned devices and found that the top blacklisted iOS and Android apps included Dropbox, SugarSync, Box, Facebook, and Google Drive, in that order. System administrators should consider blocking these applications to protect sensitive data. The best way for businesses to handle the “Dropbox problem” is to deploy a company-approved application that will allow IT to control the data, yet grants employees the access and functionality they feel they need to be productive. A business-grade file sync service, like DAS Sync, – besides replacing Dropbox – will include features that make the business more secure and employees more productive. For example, unlike Dropbox, a DAS Sync can cloud-enable the file server so that employees can sync files and folders between the company’s file server and their mobile devices and computers, without the need for cumbersome technologies, such as VPN and FTP. Any piece of software that your employees use should not jeopardize your organization’s security and credibility. Communicate openly and formally with your employees, take the steps necessary to protect your business, and provide an alternative that empowers all parties involved. Dropbox is recognized as the first company that made cloud file sync simple and free. Today, with 300 million users as of May 2014, the service is one of the fastest growing in the world. But amidst this rapid adoption, business owners are asking, “Is Dropbox safe for my business to use?” Before we answer that question, let’s take a look at why employees are using Dropbox. We frequently meet business owners that will say, “But I use Dropbox at home.” The overarching theme is that just because something is good for personal use or for one employee does not mean it is good for your business as a whole. Personal needs vary substantially from business needs, especially as it relates to data and security. Your business is your livelihood and your data is of quintessential importance – there is a good reason why you use a basic lock and key on your home front door and an alarm system in your office. DAS Sync from Digital Age Solution provides a secure, managed, and locally supported platform that is easy to use. Drop the box, find out how DAS Sync can cloud-enable your business today! There are more than seven, but these are big ones. Just today, a client called because a hacker used a fake Dropbox login e-mail to get access to his accounts. With DAS Sync, you aren’t working with an anonymous, face-less, cloud. When you’re ready to move your files to the cloud or adopt a more secure cloud sync platform, give Digital Age Solution a call at 301-662-7386. That’s why Digital Age Solution offers DAS Sync. A tool that allows businesses to securely sync their data to the could with the support of a trusted partner. To find out more, give us a call at 301-662-7386.